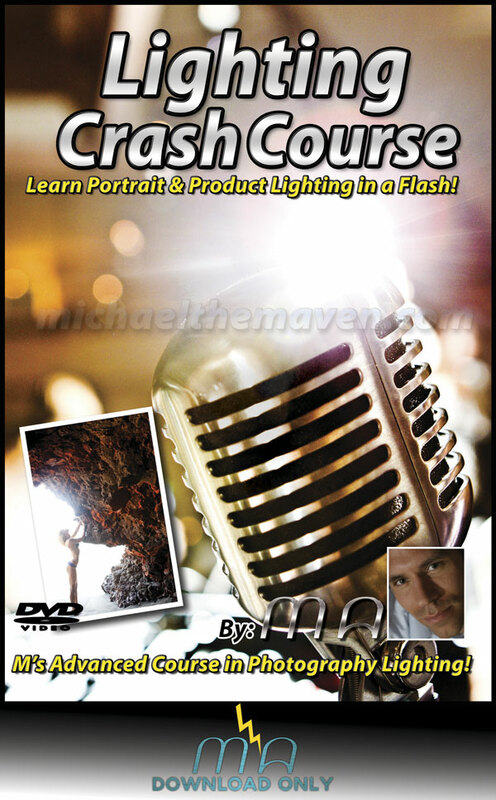 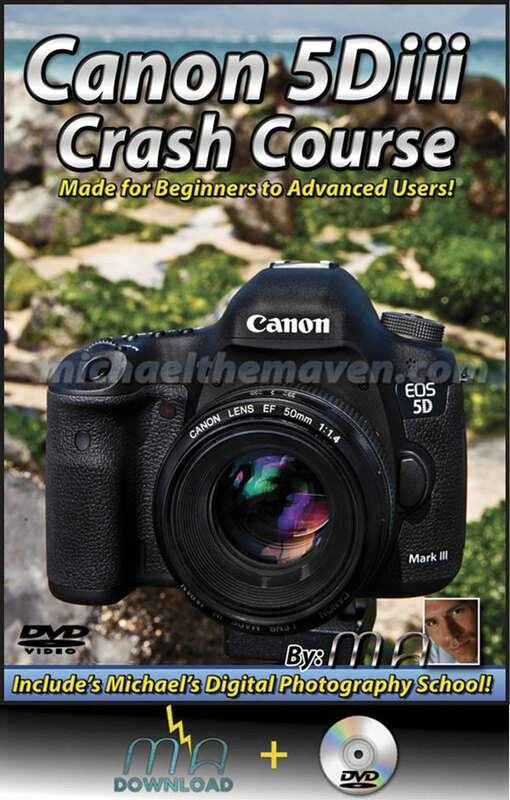 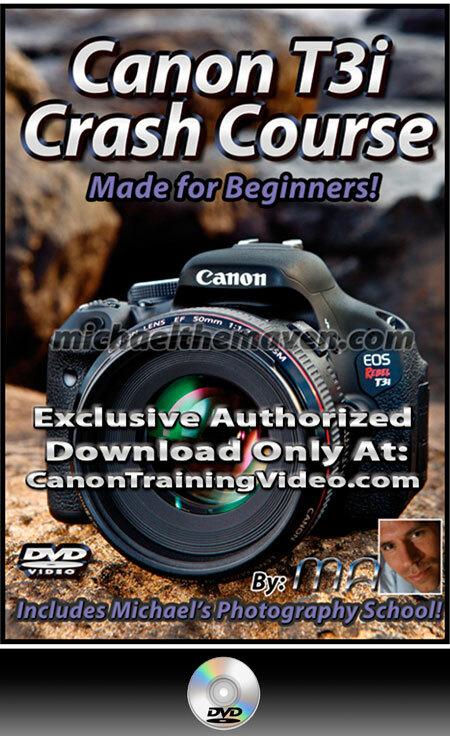 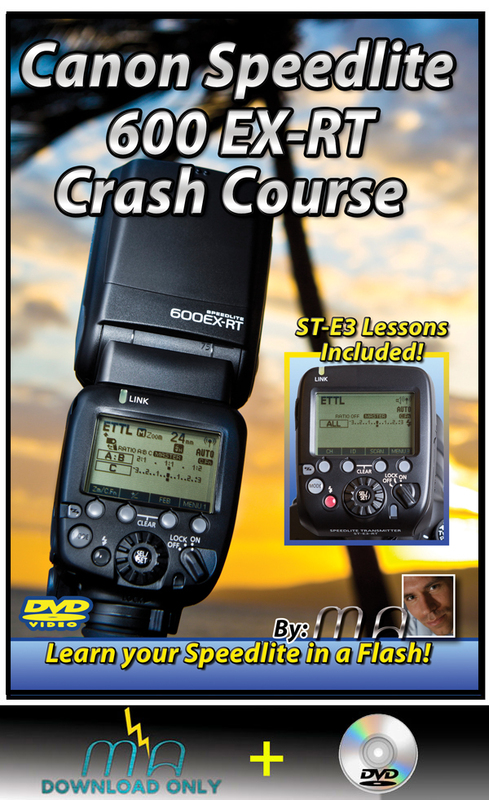 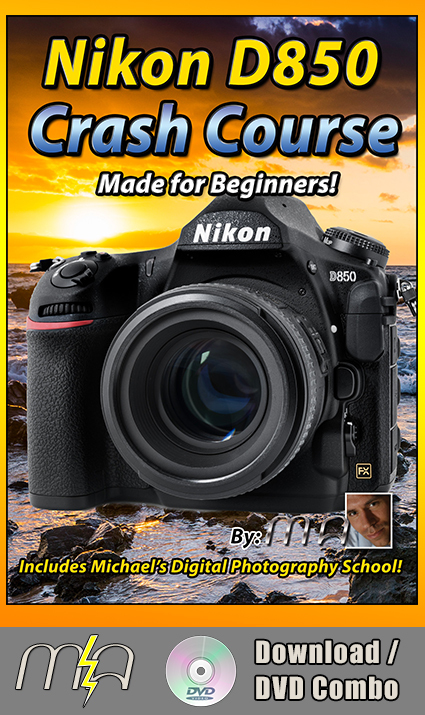 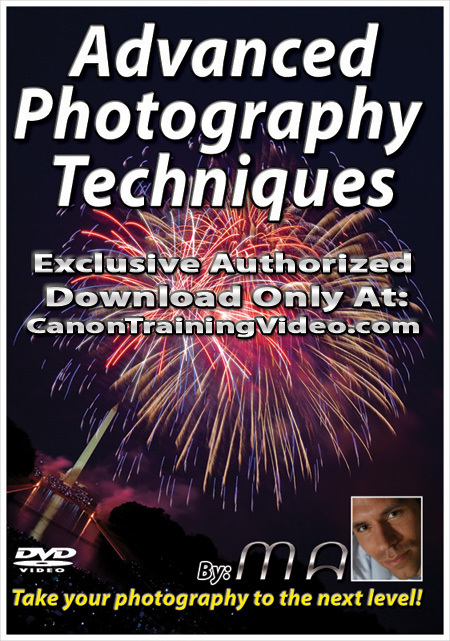 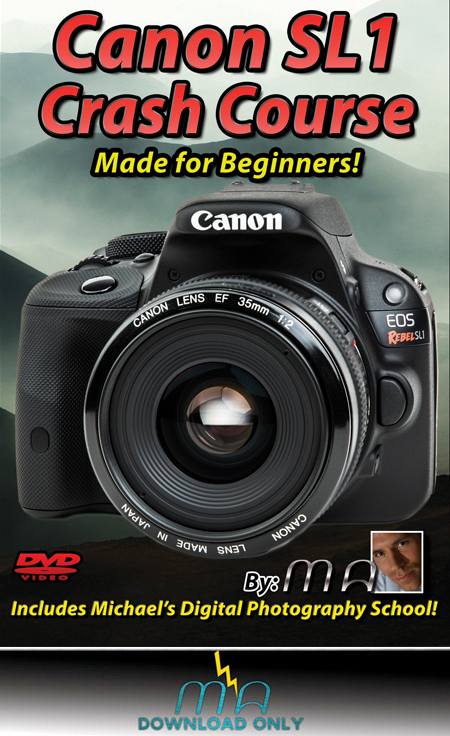 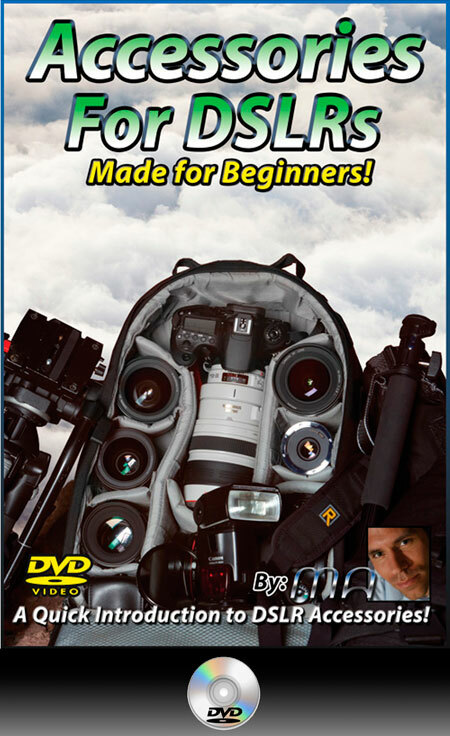 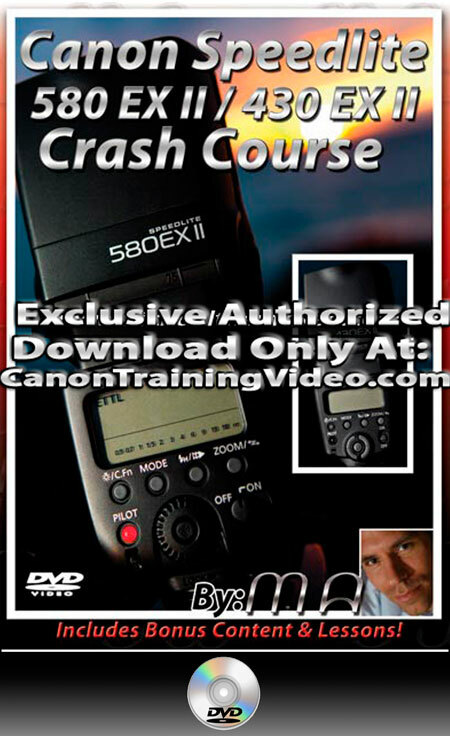 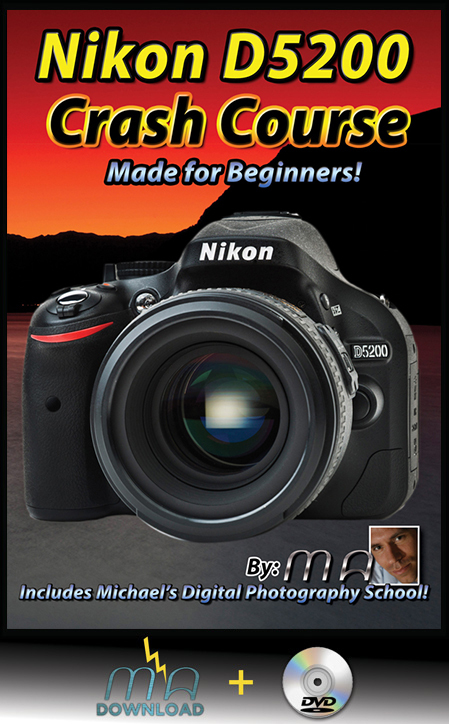 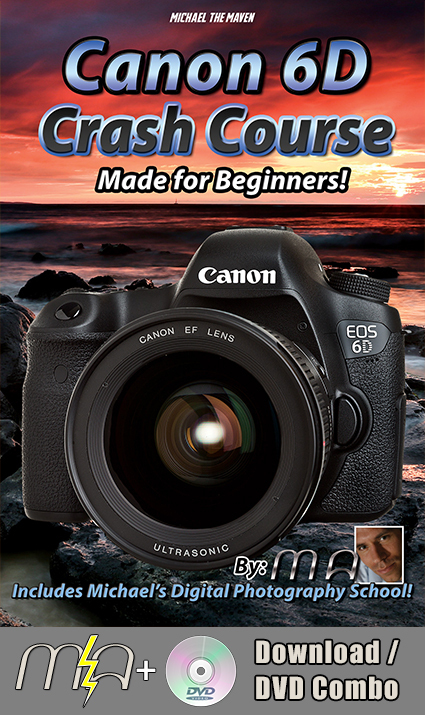 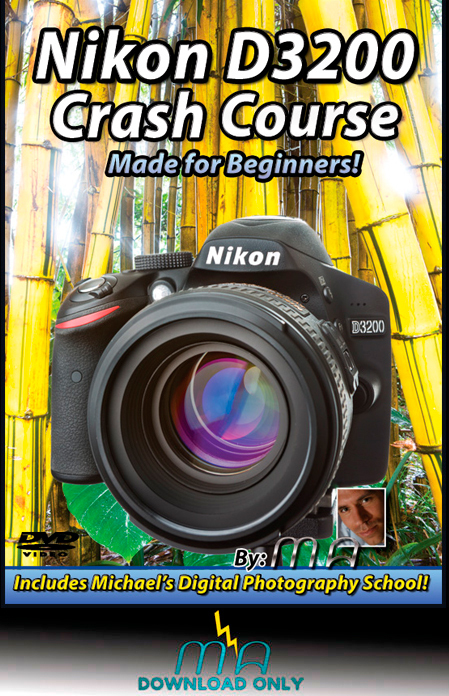 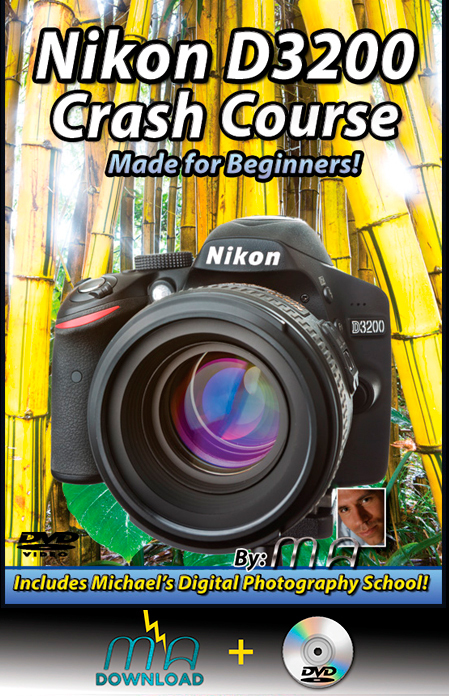 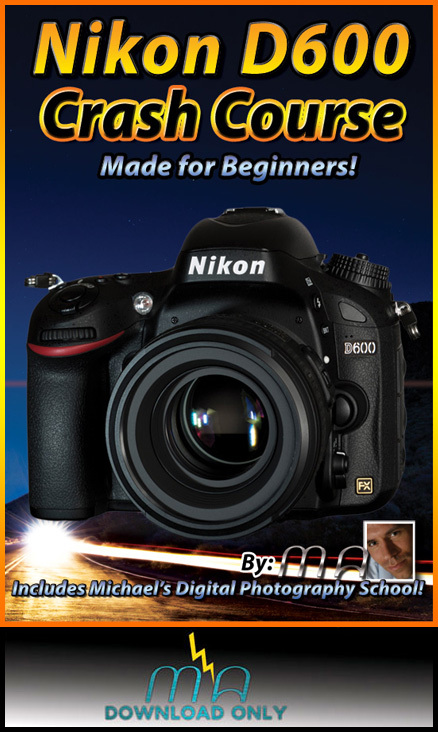 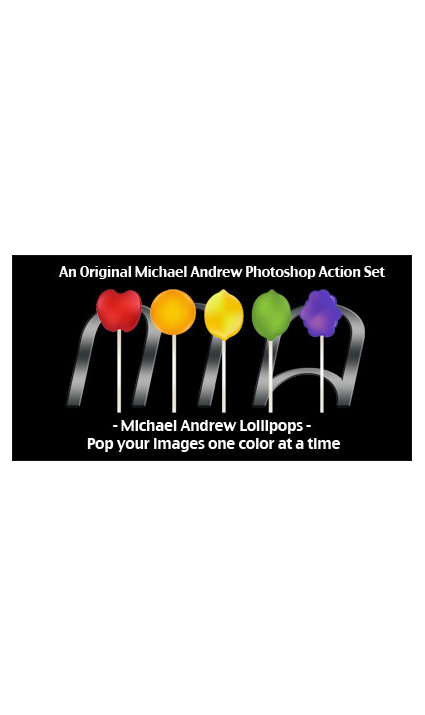 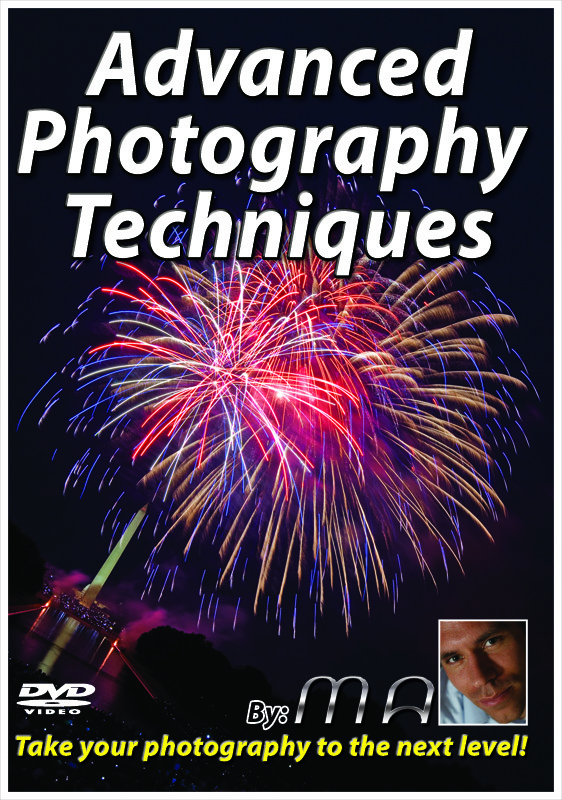 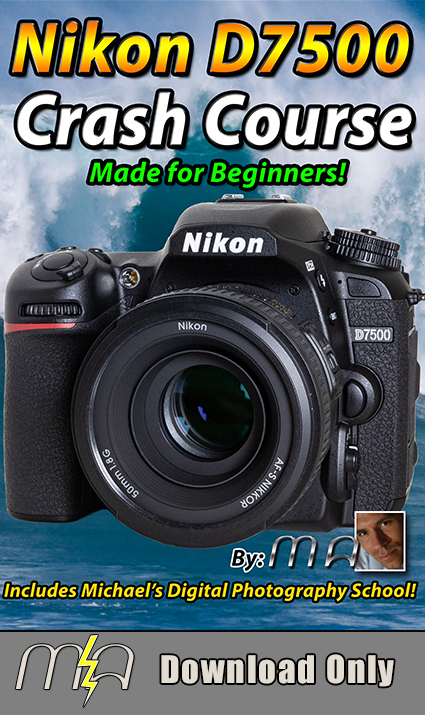 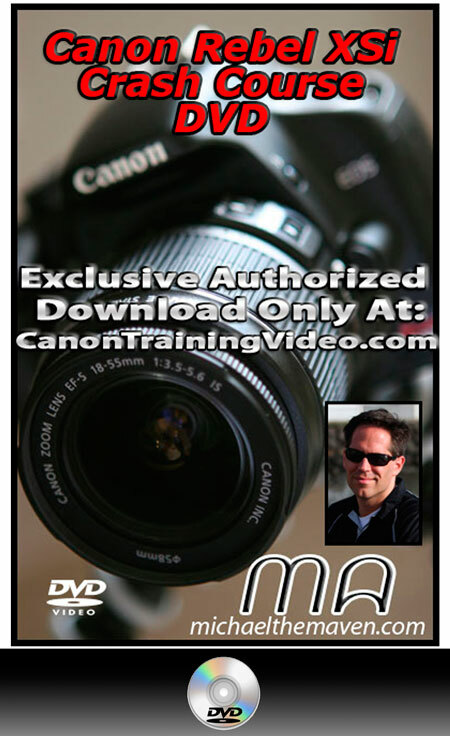 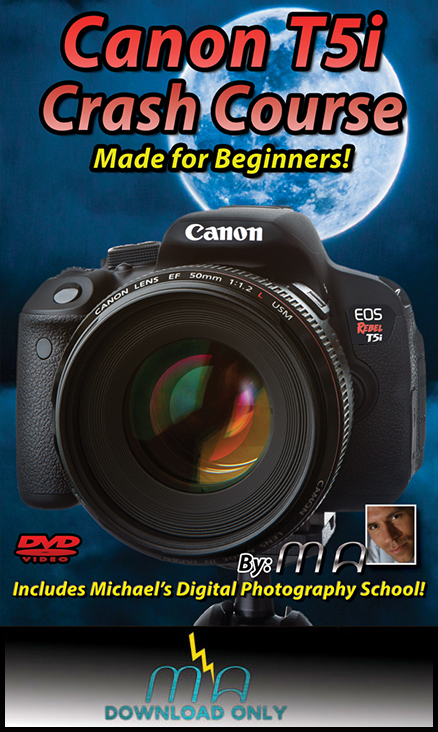 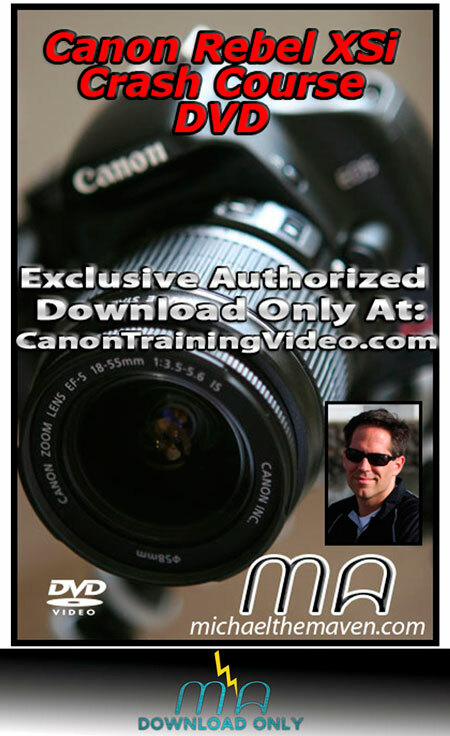 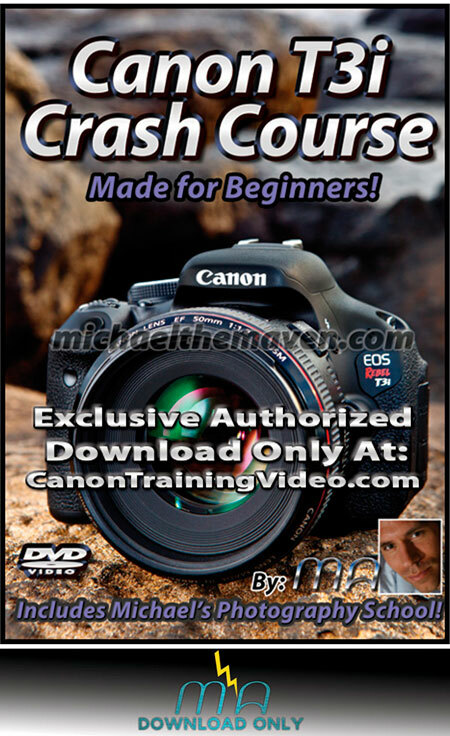 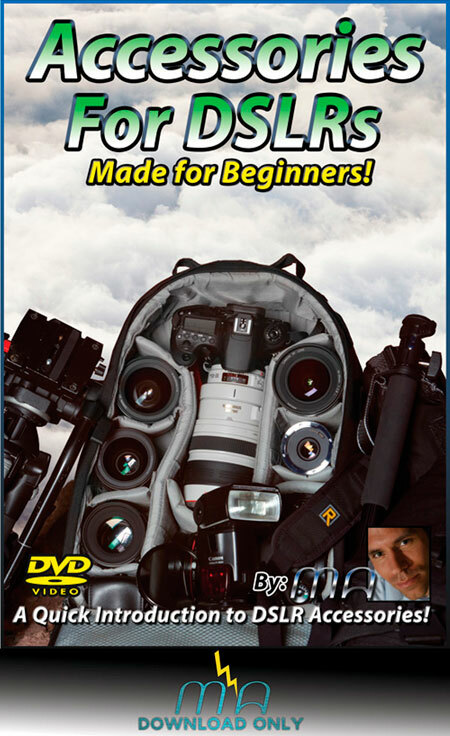 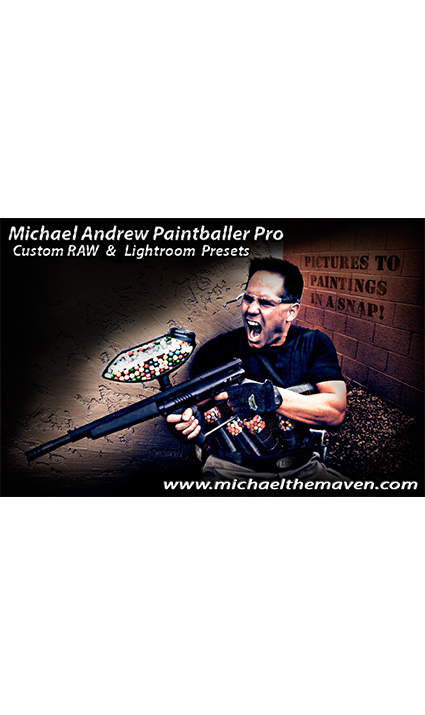 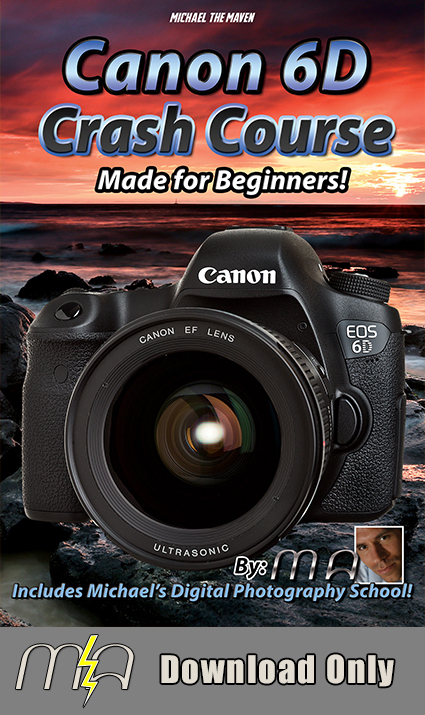 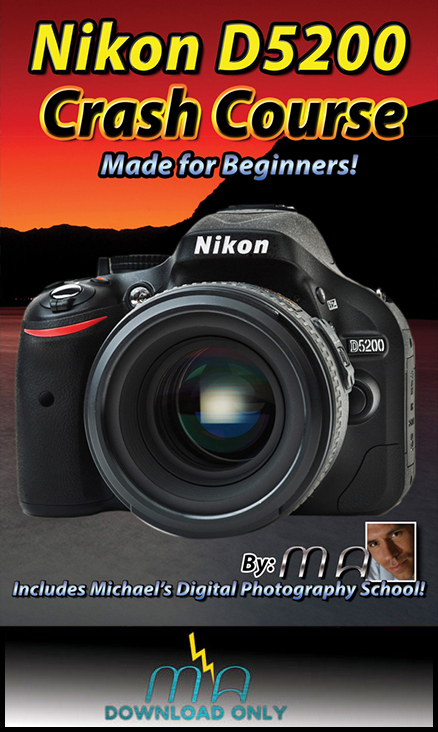 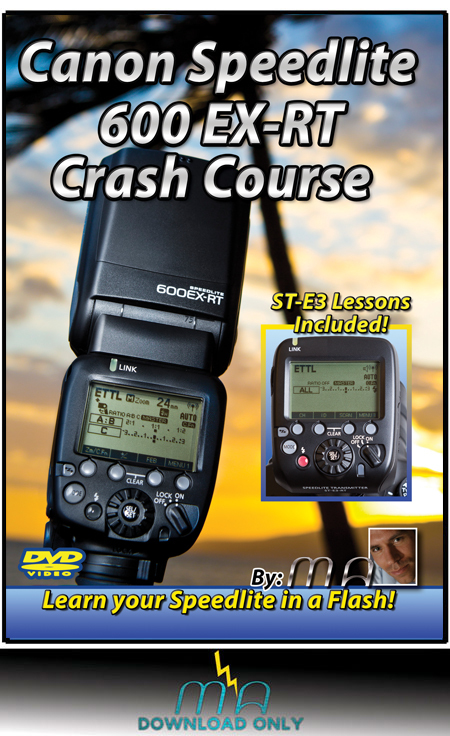 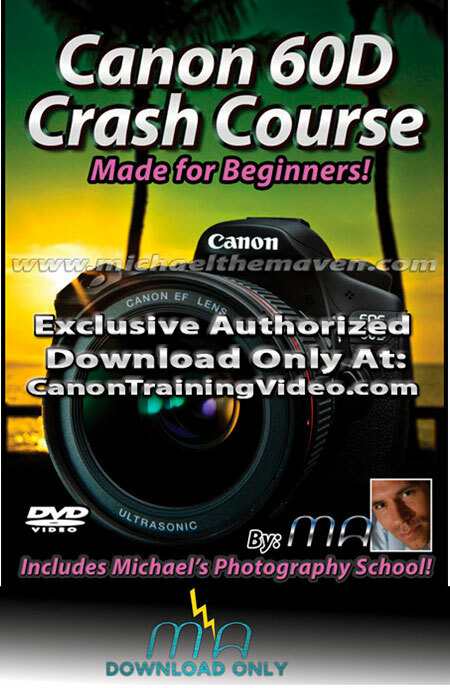 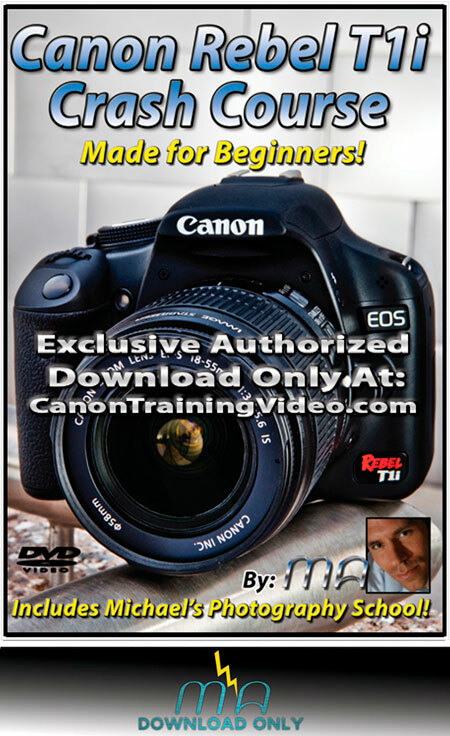 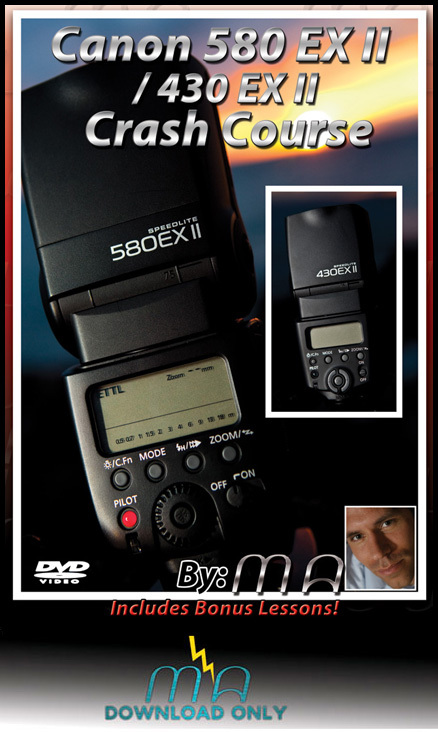 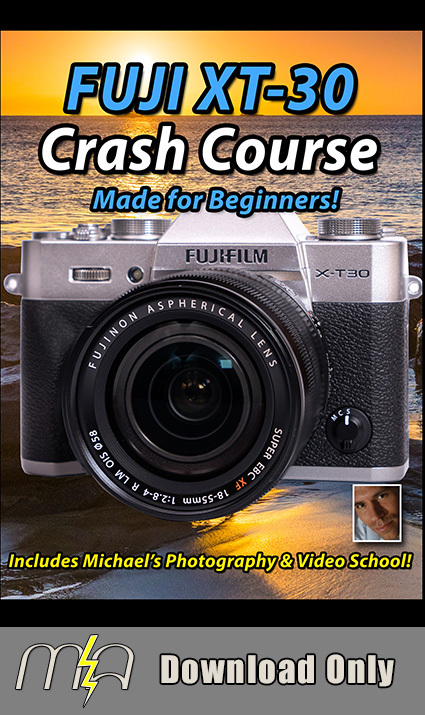 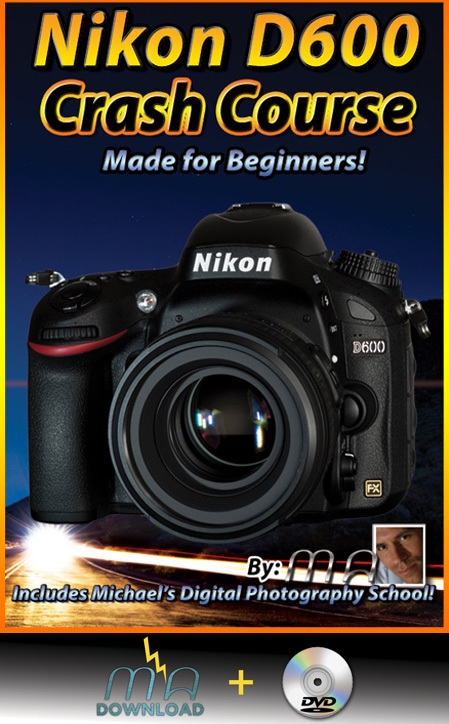 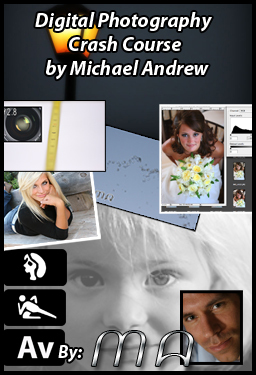 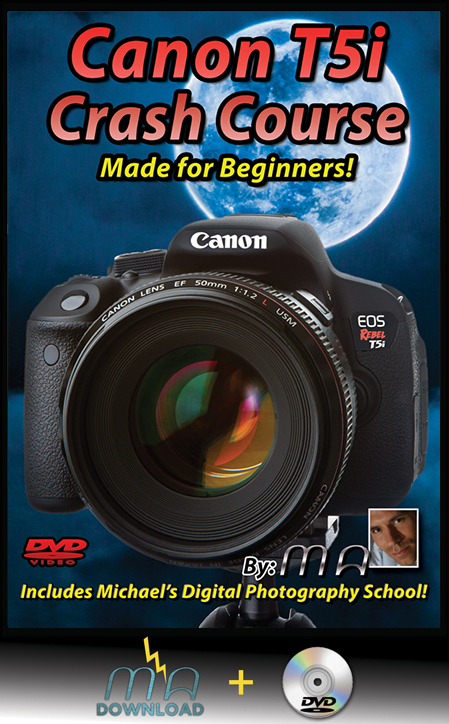 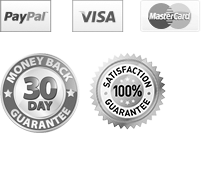 By popular demand, Michael The Maven has taken the very best content of his "Advanced Photography Techniques" workshops and has assembled them in this truly unique and awesome training set- Now available by Download! 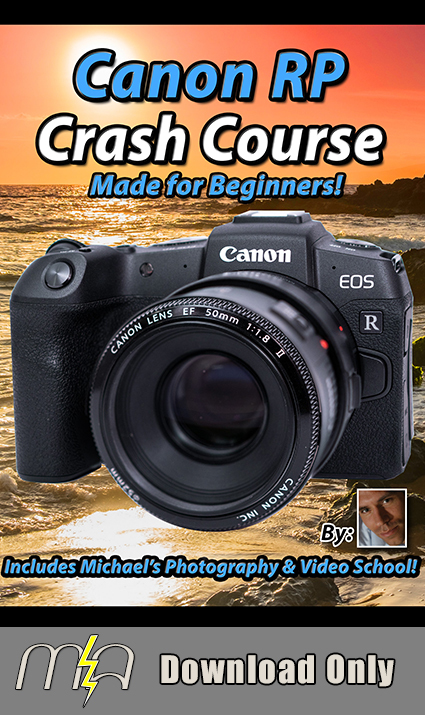 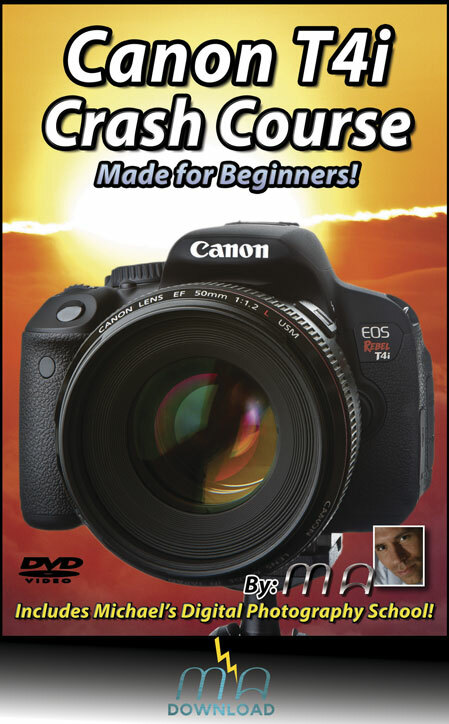 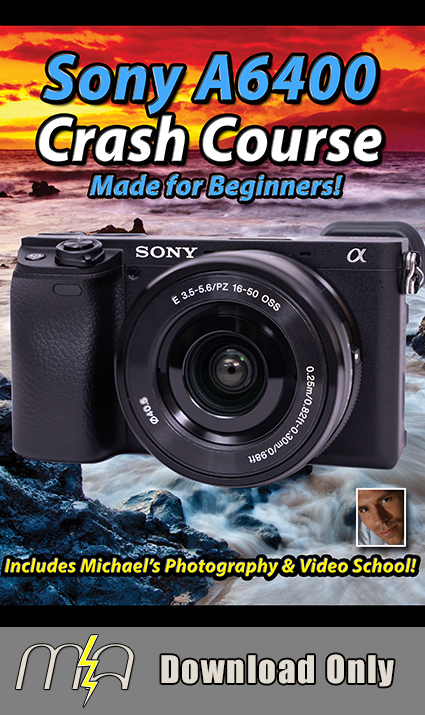 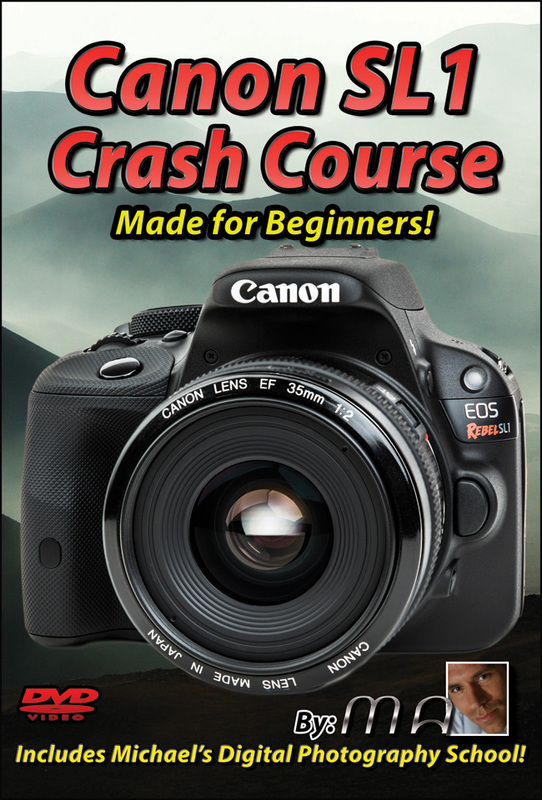 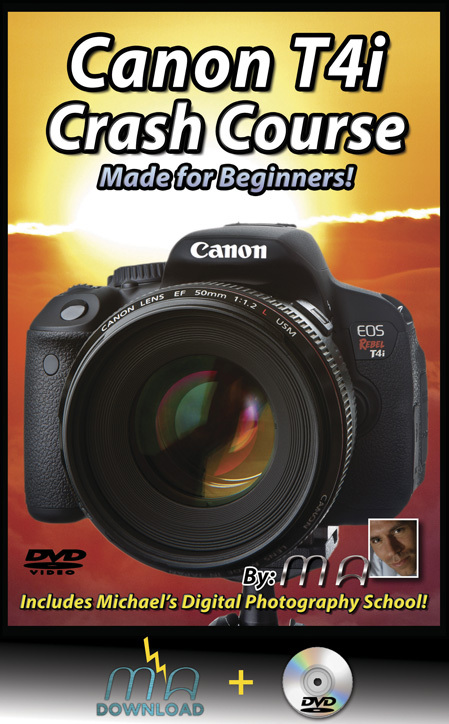 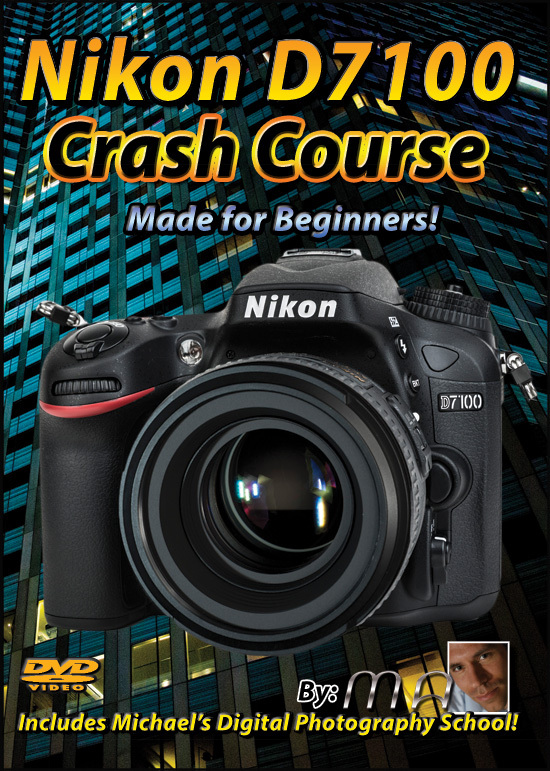 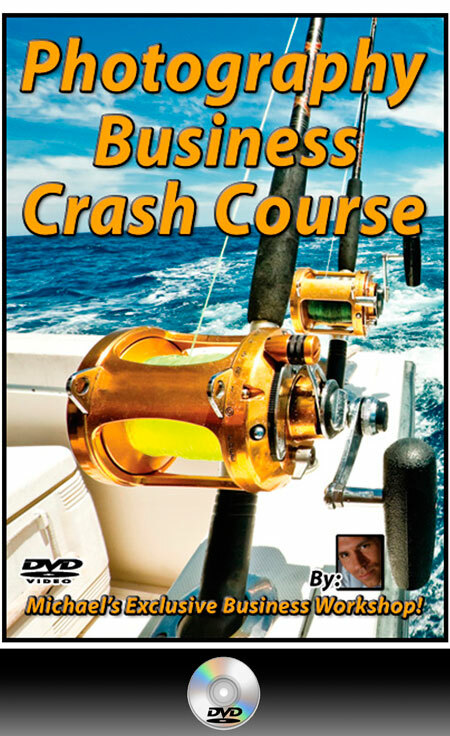 Unlike his many other videos, this is not a crash course for beginners. 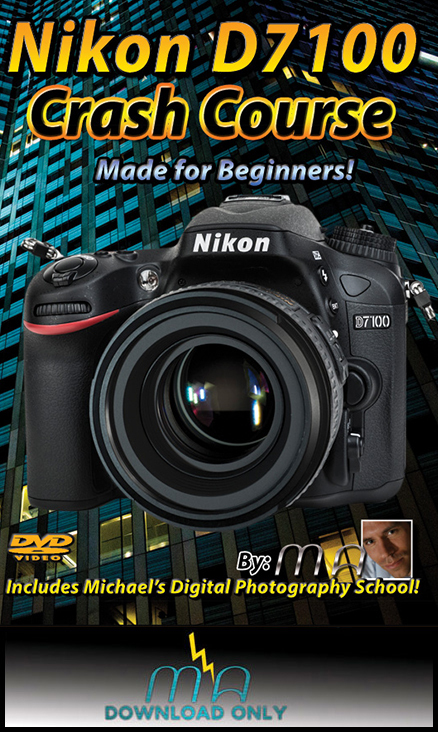 Michael's APT training assumes you have a working knowledge of your camera and are looking to improve your skills as an intermediate or advanced photographer. 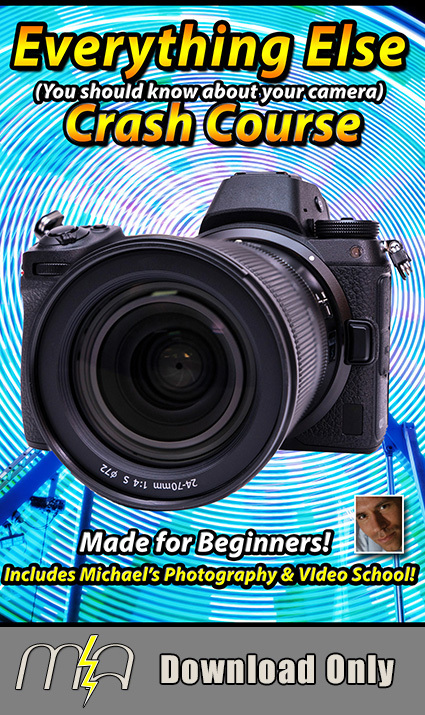 If you feel you have mastered your camera and are looking for new weapons to add to your photography arsenal, Advanced Photography Techniques is for you!